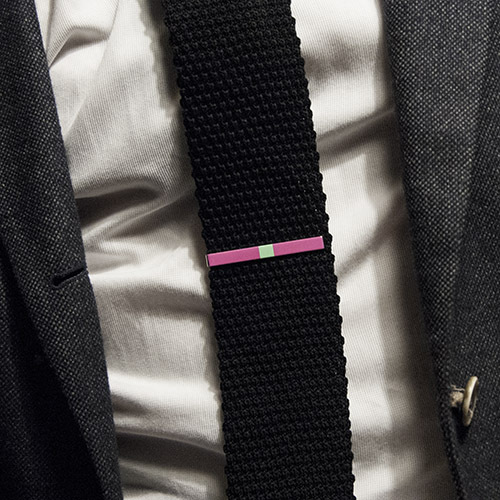 Colorful tie clip in pink and turquoise. 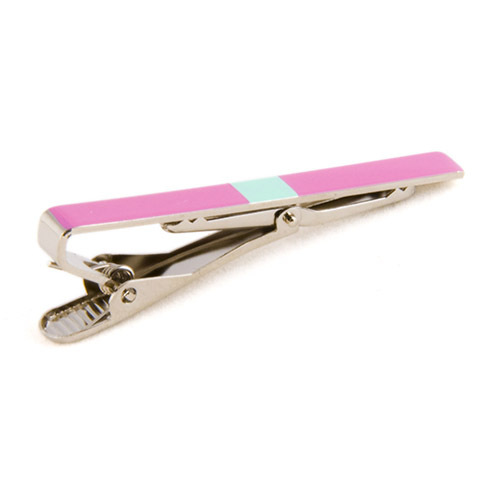 When you need a tie clip for your tie that doesn't look like every other out there, here's what you need. 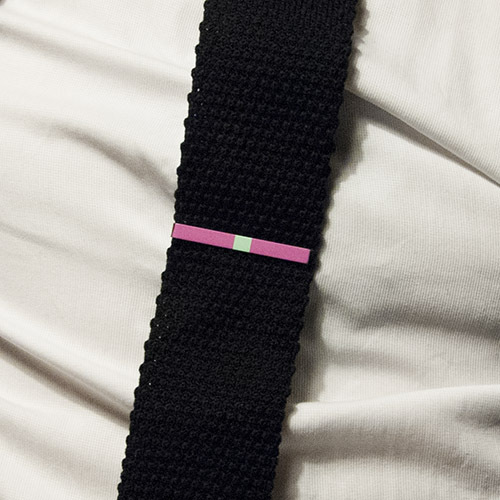 It's a conversation starter and bold fashion accessory in one. We recently did a photo shoot here in Stockholm. Here are some behind-the-scenes shots! 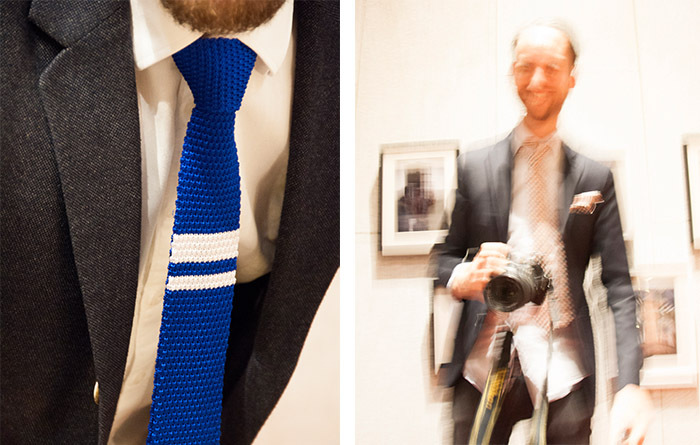 Featured products include: Big thanks to our models - Andreas, Martin and Johan!